The Carlo Franchetti refuge is placed on a wonderful position in the heart of Gran Sasso’s National Park. It was built at the end of 1950 by the C.A.I. 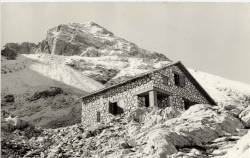 Rome (Italian Alpine Club) and it was inaugurated in 1960. It was built with calcareous stones and wood covering. 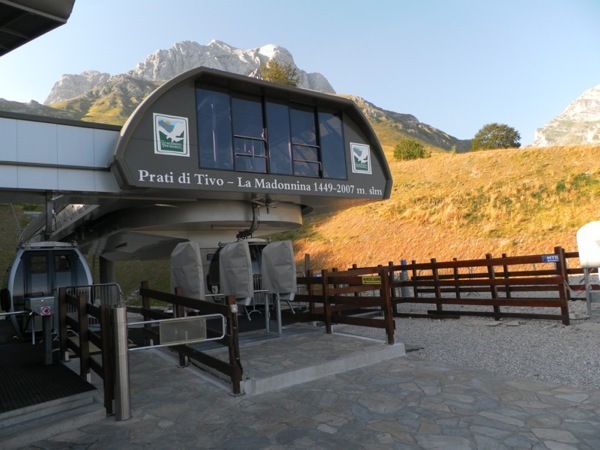 It is 2433 m above the sea level and it’s situated in the middle of Vallone delle Cornacchie. It’s also placed between the Corno Grande and Corno Piccolo walls with a wonderful view of Teramo province’s hills and the Adriatic sea. The Franchetti with its small dimention, maintains the original spirit of the ancient alpine refuges where you can experience a genuine atmosphere among guests and people living and working there. 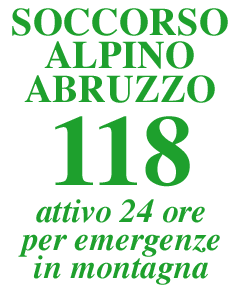 It’s an important meeting point for the normal ways and for climbing both tops of corno grande e corno piccolo. It’s a good start point for climbing the Corno Piccolo (especially , on the east wall and on the Fiamme di Pietra) and Corno Grande ways. Therefore is possible to arrive to the big oriental wall called Paretone , or walk through the three tops (medium difficulty). It takes about 40 minutes by foot to reach the Calderone glacier: the southern glacier in the whole Europe.